Welcome to Rhoads & O’Hara Architectural Products, LLC. 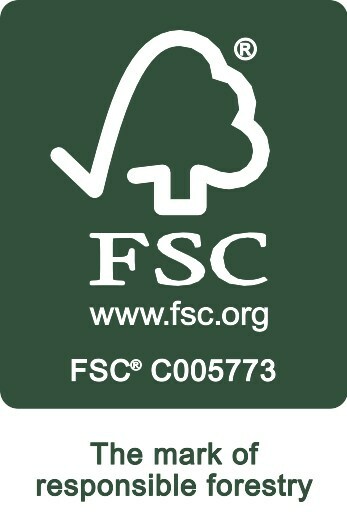 We bring the world of forest products to your shop floor. All of us at R & O take great pride in helping our customers find the solutions and products that are needed to turn an awarded bid into a successful project. Welcome to Rhoads & O'Hara Architectural Products. It is our goal to provide you with the best service, highest quality materials, and largest selection.